O' Reilly Media's publications and conferences has educated a generation of technologists and entrepreneurs. Companies often work with O' Reilly to create free, sponsored eBooks. 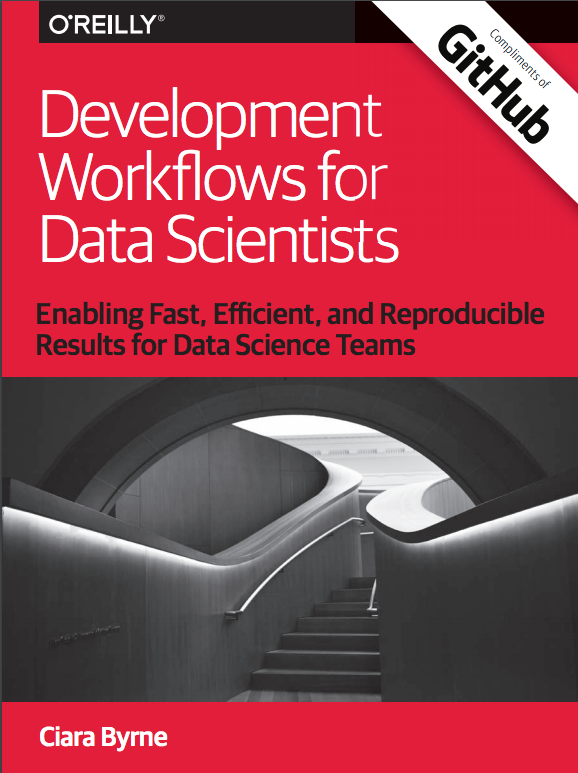 GitHub wanted an ebook on software development workflows for data scientists, an area in which there were few established best practices. MadeVivid founder Ciara Byrne interviewed a dozen O' Reilly authors, data science consultants and data scientists at companies like AirBnB, GitHub and Scotiabank to create the final ebook. Ciara also wrote the O' Reilly ebooks Fast Data Use cases for Telecommunications (sponsored by in memory database vendor VoltDB) and Integration and the path to becoming a Digital Business (sponsored by integration tool vendor Tibco).